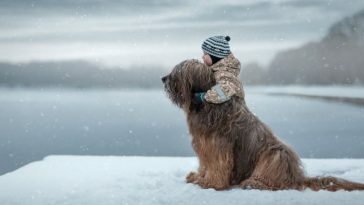 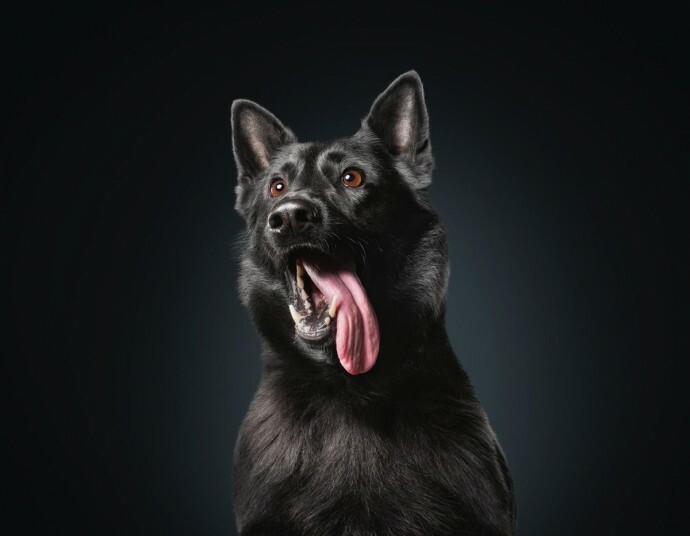 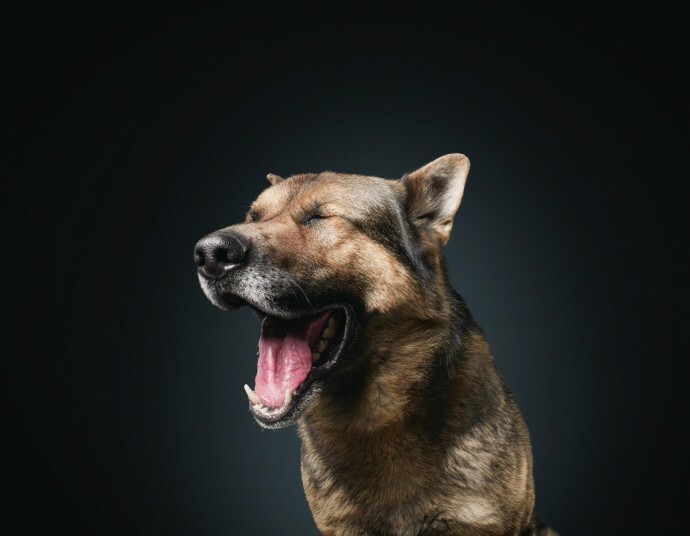 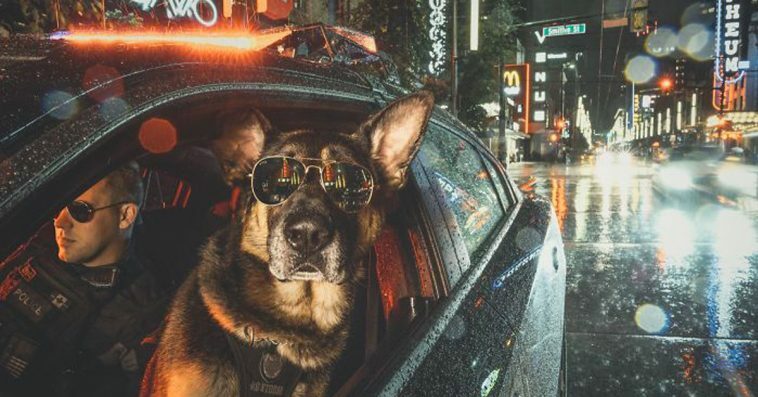 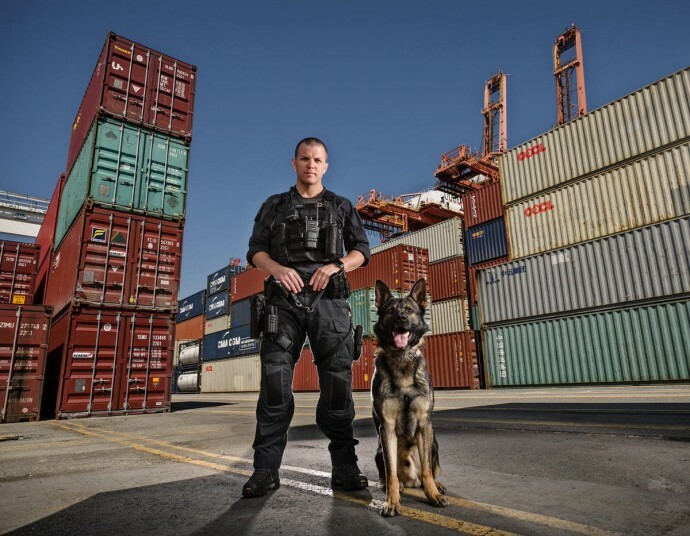 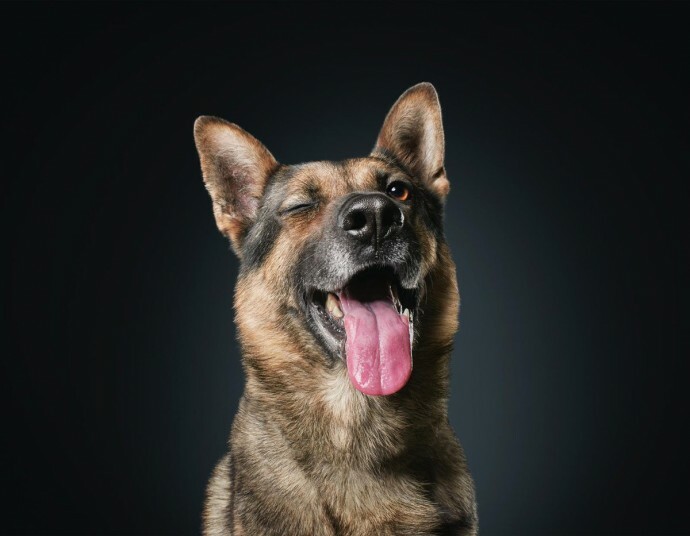 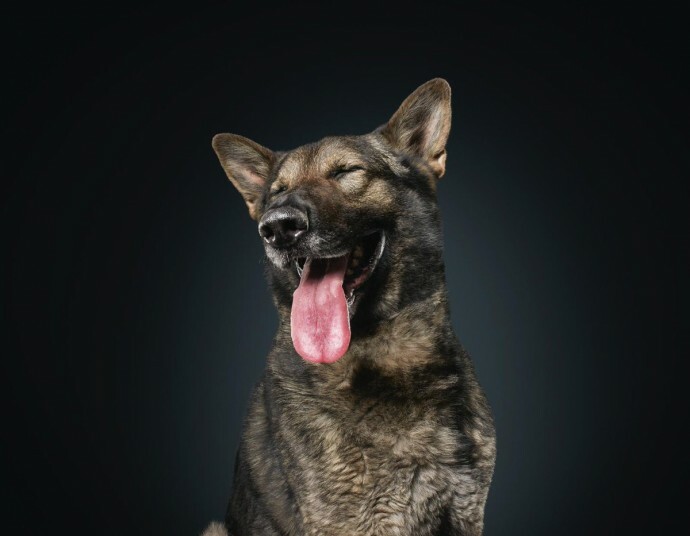 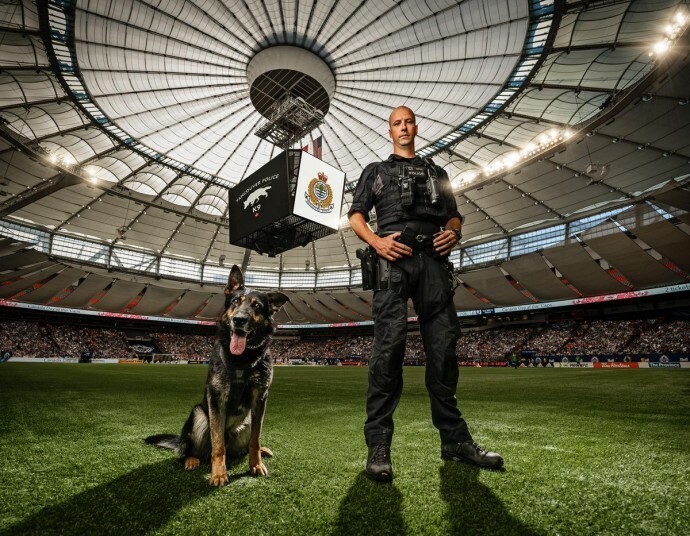 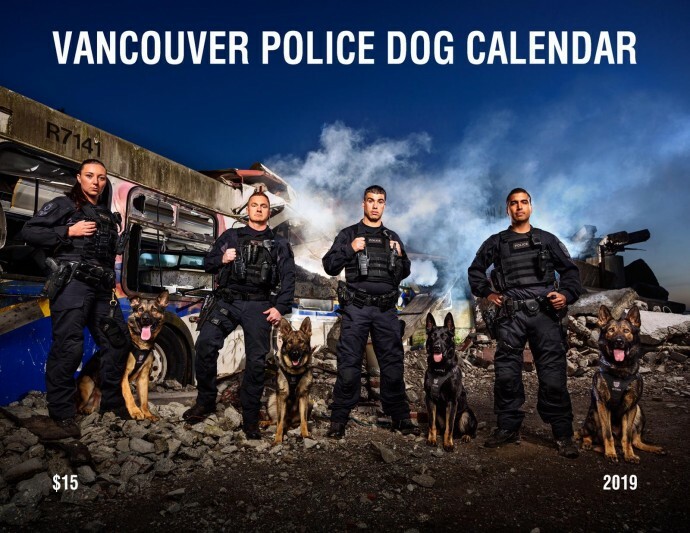 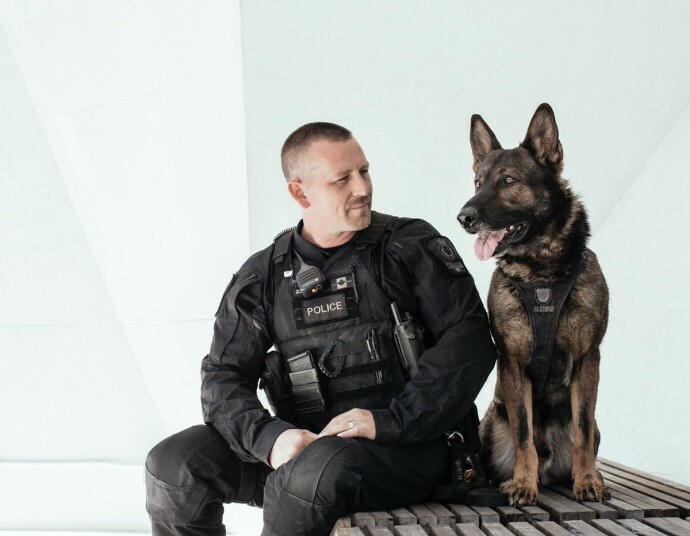 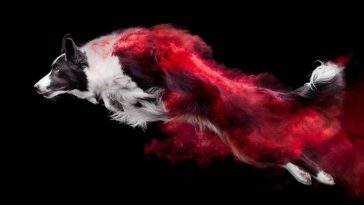 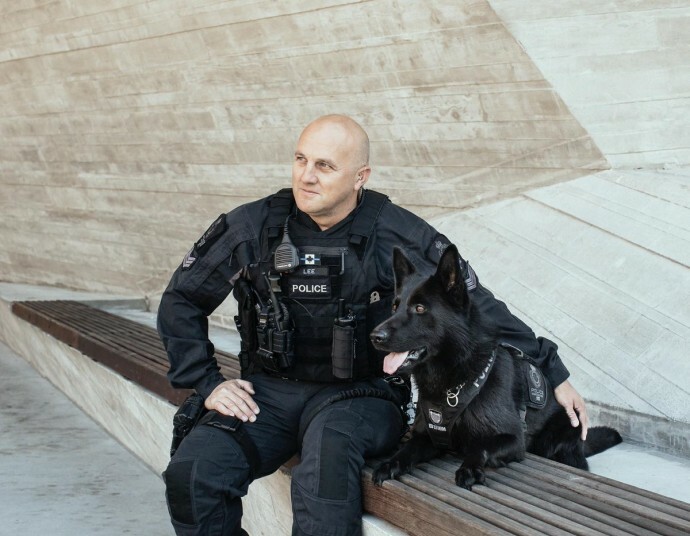 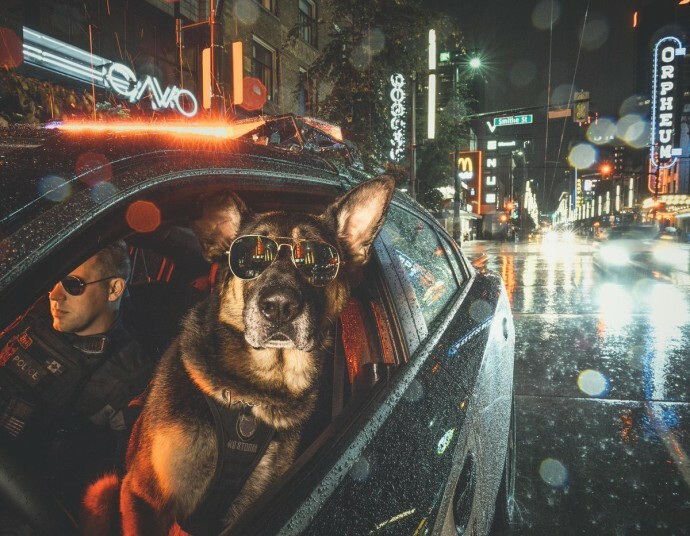 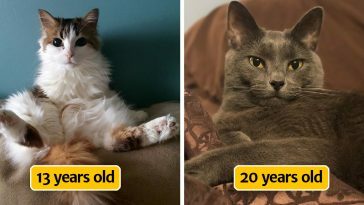 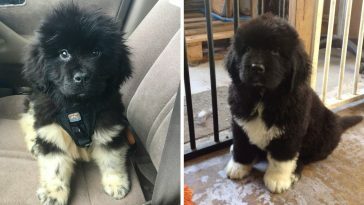 Like every year since 2009, Vancouver Police Department is releasing their new dog calendar, and like every year, the calendar serves a good cause, with all the money raised going to the B.C. 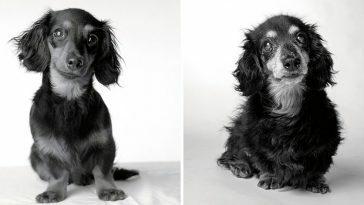 Cancer Foundation and B.C. 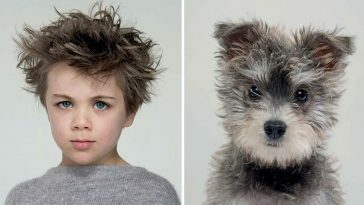 Children’s Hospital Foundation. 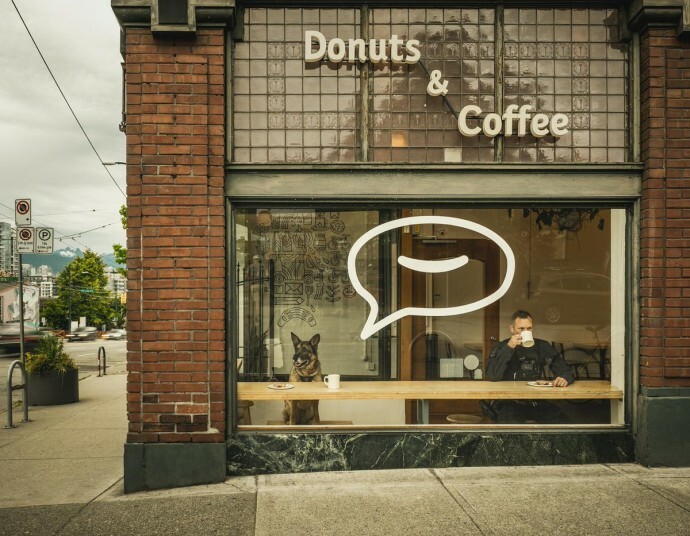 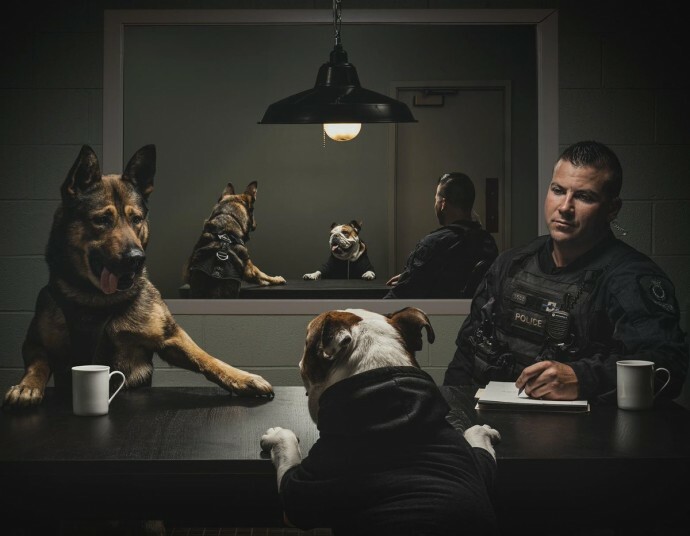 The calendar features dogs from the Vancouver Police Department’s Canine unit in various activities around their city, and some of the photos also have a funny twist, like the one where a police dog is interrogating an allegedly criminal English Bulldog, or the photo with a dog and his handler taking a break at a local coffee shop.